Options abound: Vinyl, wood, fiberglass or metal. Double-hung, slider, picture, bay or custom. Skylights, roof windows or sun tunnels. And more! 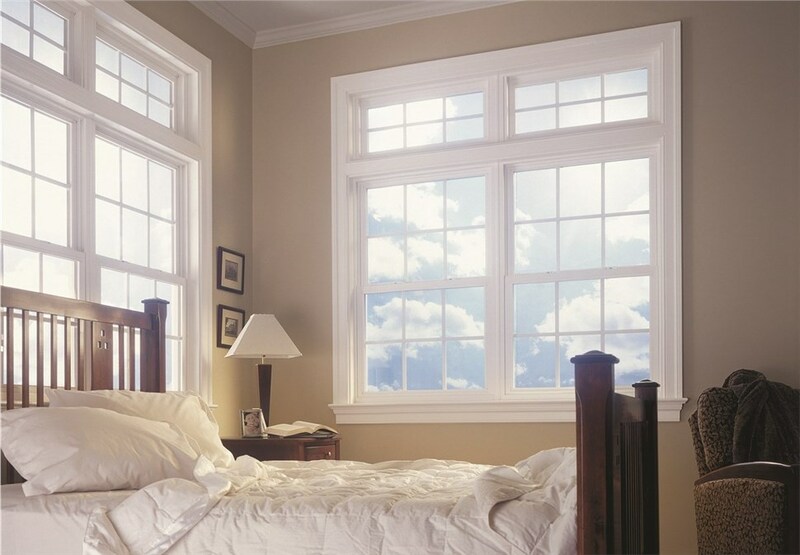 For the top wholesale windows and replacement windows brands, turn to Lakeland Building Supply. Whether you need to install some windows for a residential or commercial project, you can entrust Lakeland Building Supply to provide you with a time- and cost-effective wholesale windows and replacement windows solution. For more information about the wholesale building supplies we offer, please feel free to get in contact with Lakeland Building Supply or visit our showroom today!